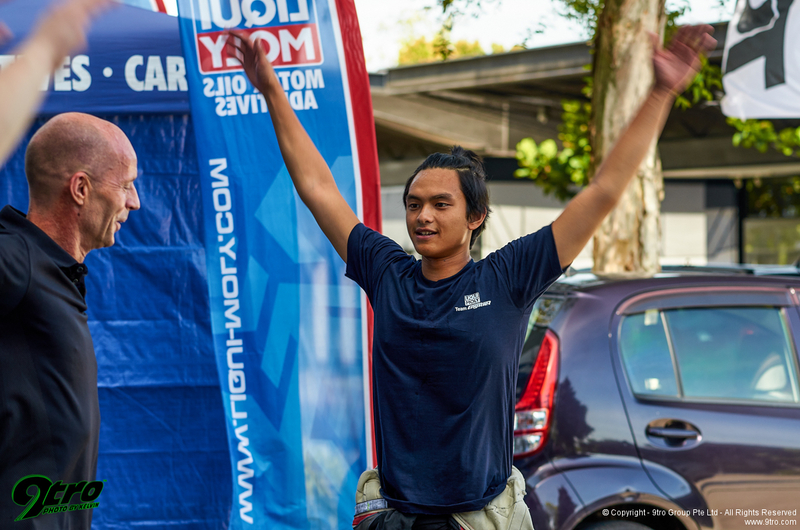 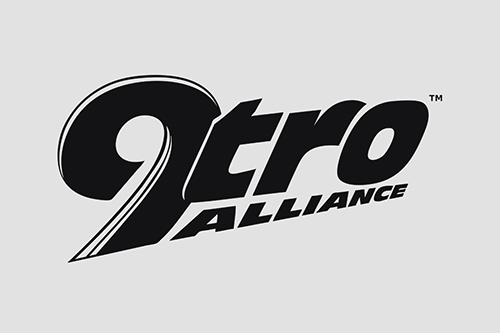 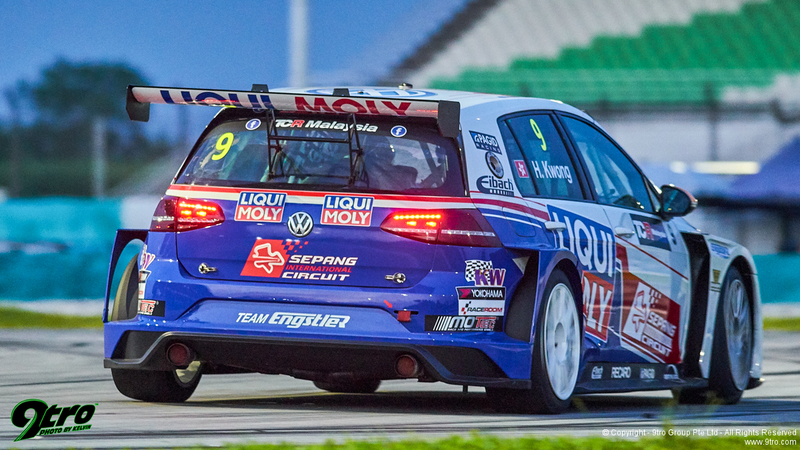 Huff of TeamWork Motorsport takes both pole positions at the season opener in Sepang! 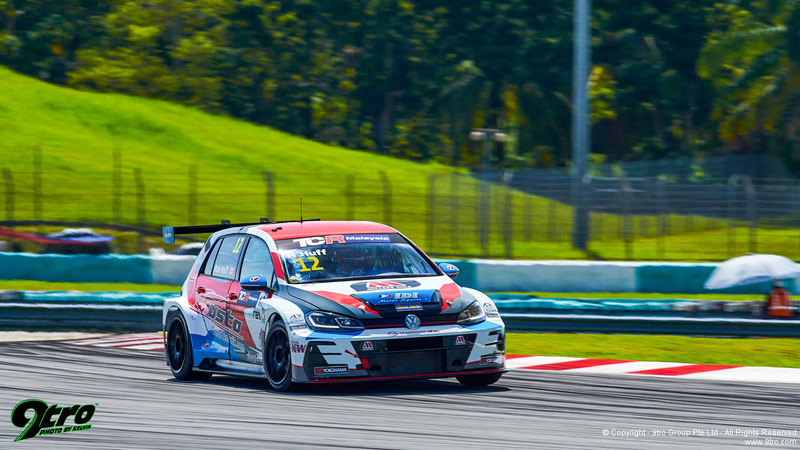 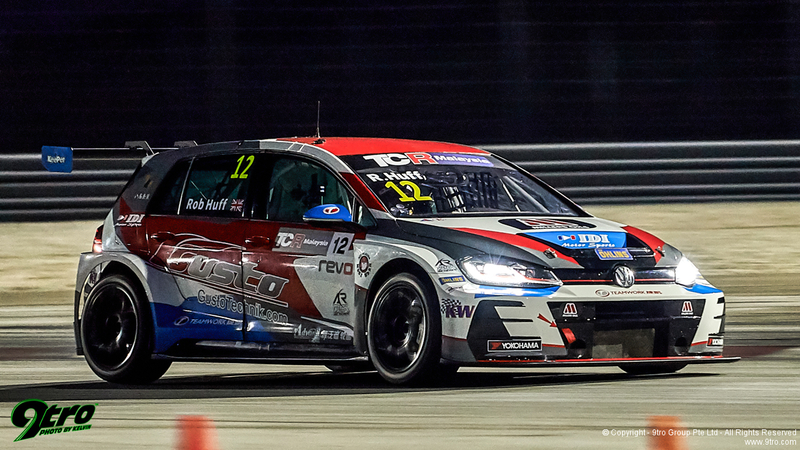 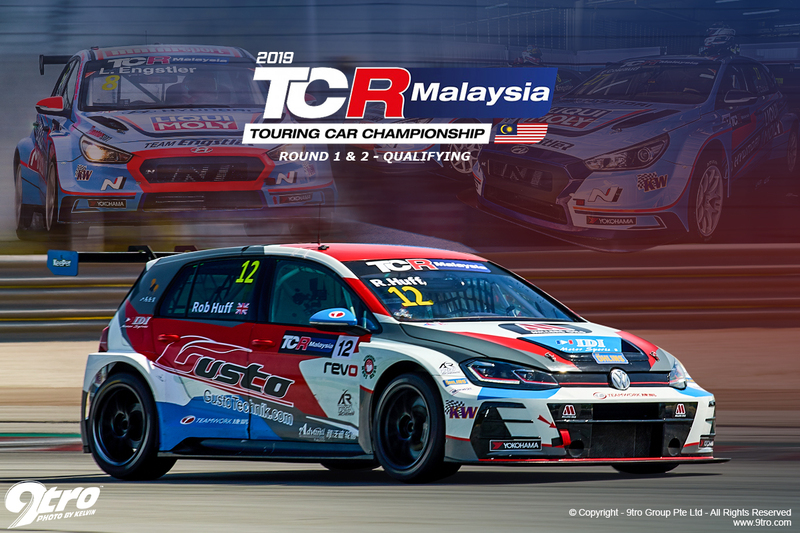 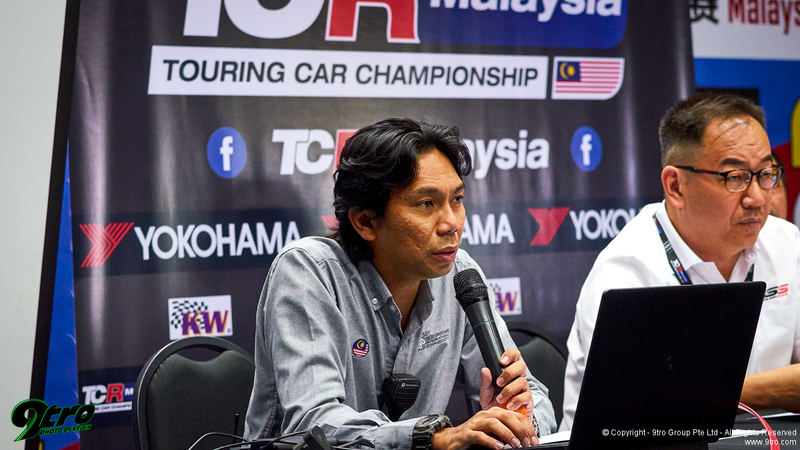 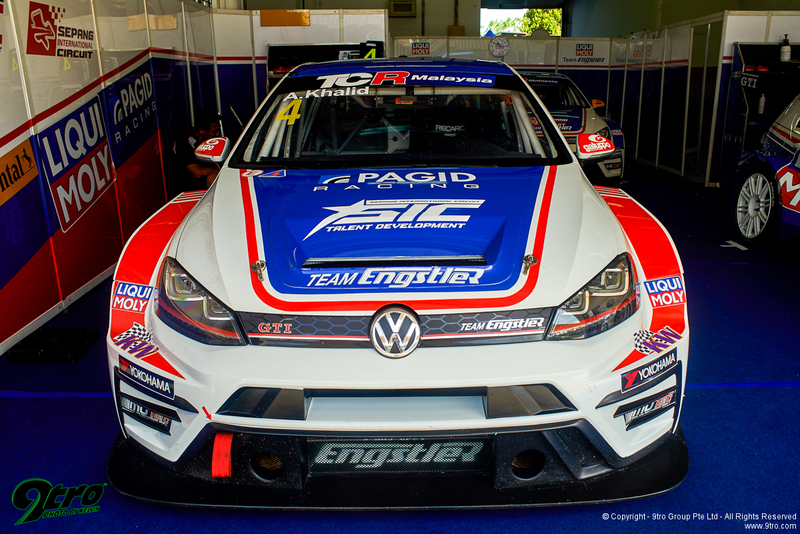 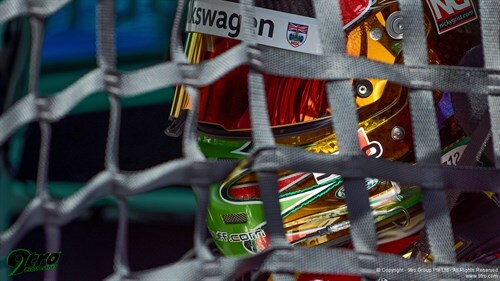 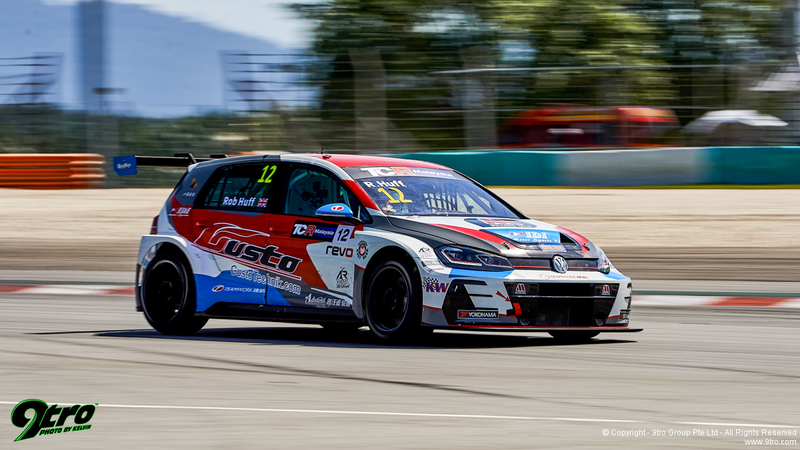 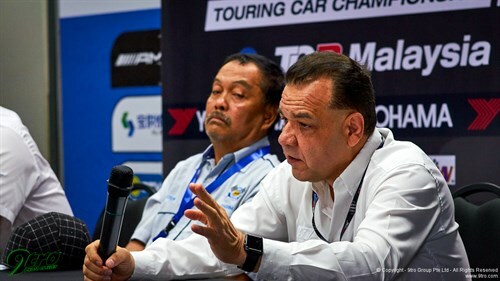 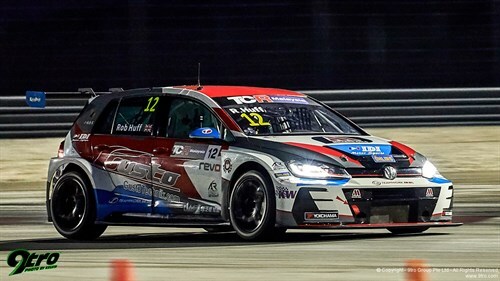 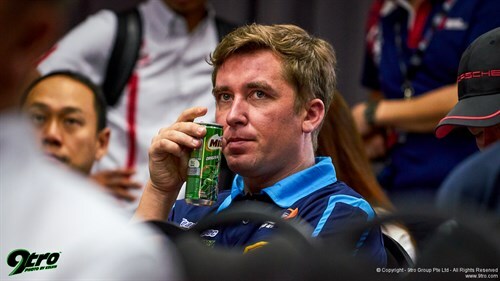 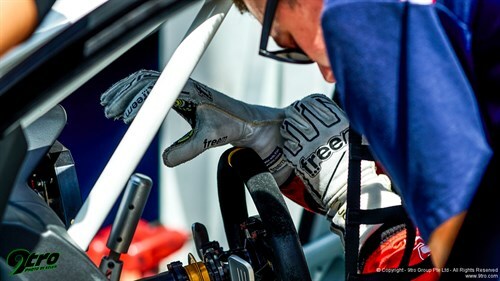 Sepang, Malaysia - The fifth season of the TCR Asia Series opened over the weekend at the Sepang International Circuit, Malaysia with Rob Huff of TeamWork Motorsport in his #12 Volkswagen Golf GTI TCR taking pole position for Race 1 and 2, clocking 2 minutes 15.867 seconds and 2 minutes 15.928 seconds respectively. 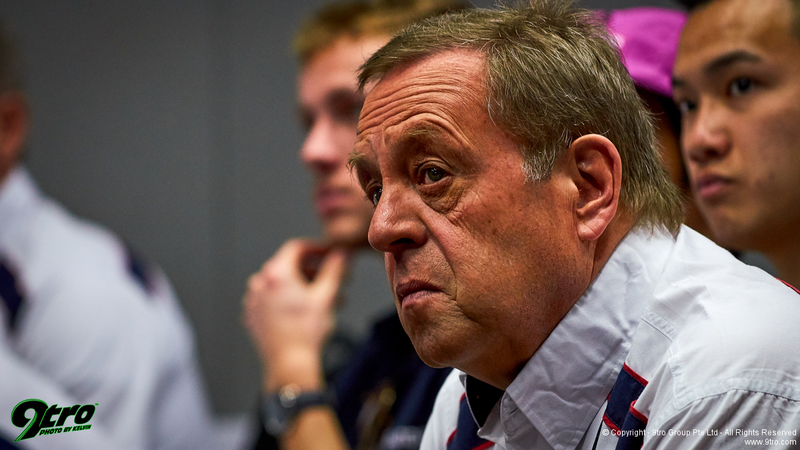 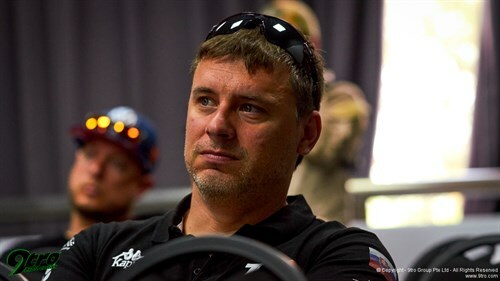 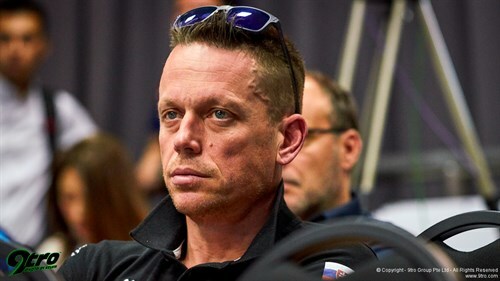 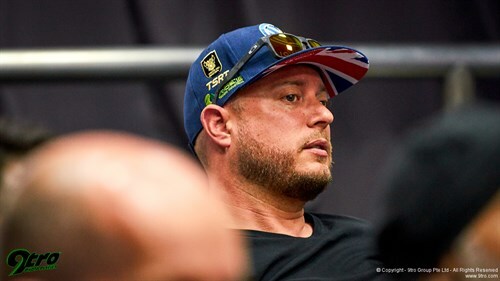 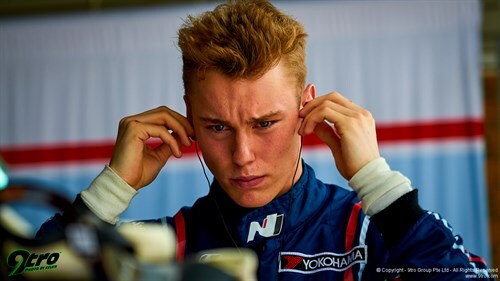 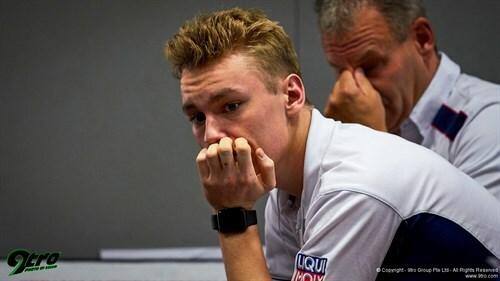 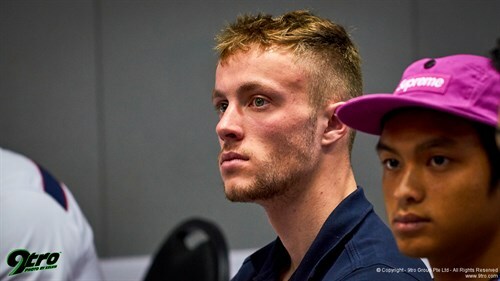 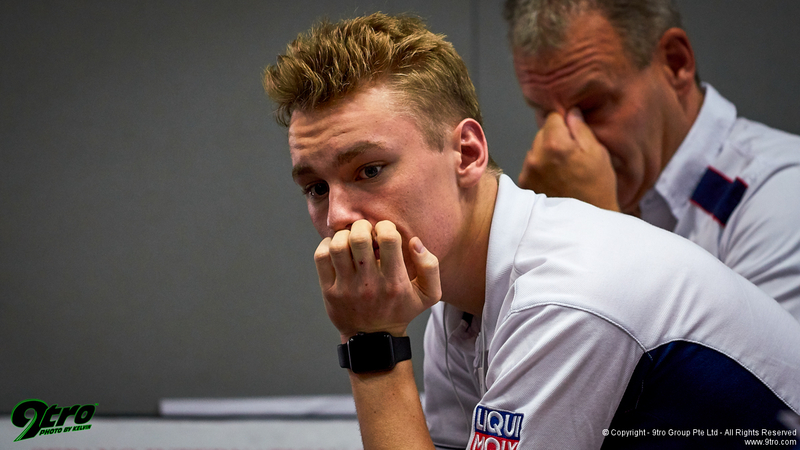 Q1 saw Huff doing six laps with an average speed of 146.87km/h whilst the English driver only needed three laps in Q2 before clocking his best qualifying time with an average speed of 146.80km/h. The first qualifier of the season saw last year’s champ, Luca Engstler in his #8 Liqui Moly Team Engstler Hyundai i30 N TCR take the second spot on the grid with a time of 2 minutes 16.875 seconds. 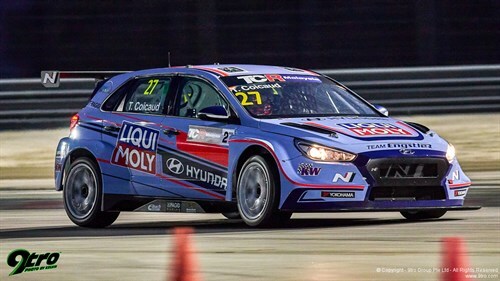 He was followed by his team-mate, Theo Coicaud in the #27 Liqui Moly Team Engstler Hyundai i30 N TCR on 2 minutes 18.270 seconds. 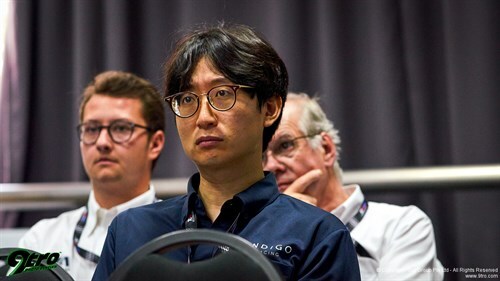 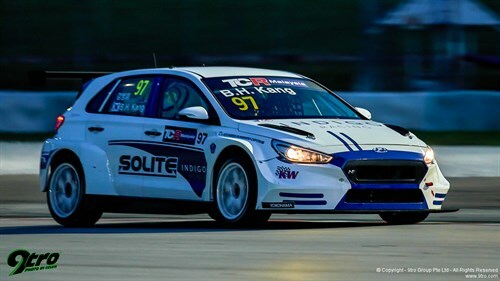 In fourth overall and first in Cup Class was Korea’s Kang Byung Hui of Indigo Racing in his #97 Hyundai i30 N TCR clocking 2 minutes 18.315 seconds. 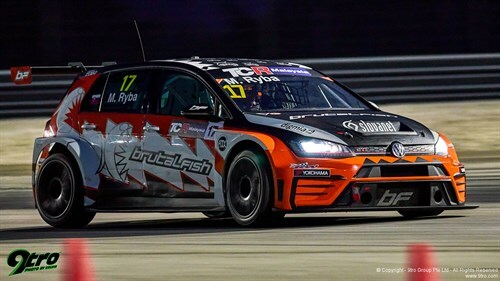 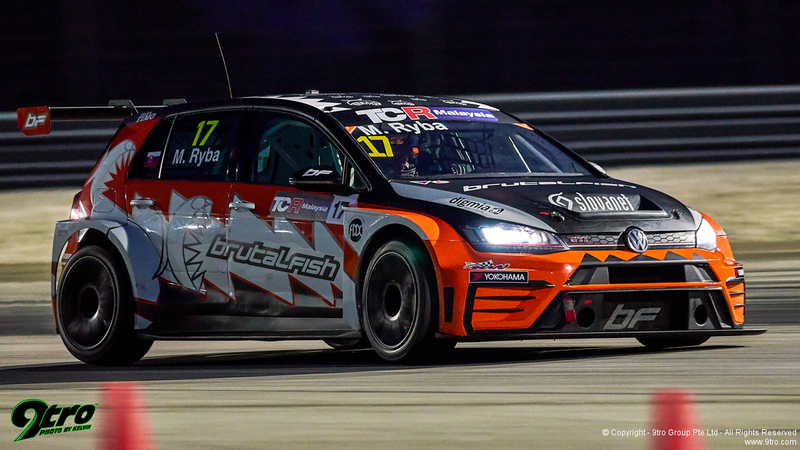 Fifth on the grid and second fastest in Cup Class went to Brutal Fish Racing Team’s Martin Ryba in the #17 Volkswagen Golf GTI TCR with a lap time of 2 minutes 18.716 seconds. 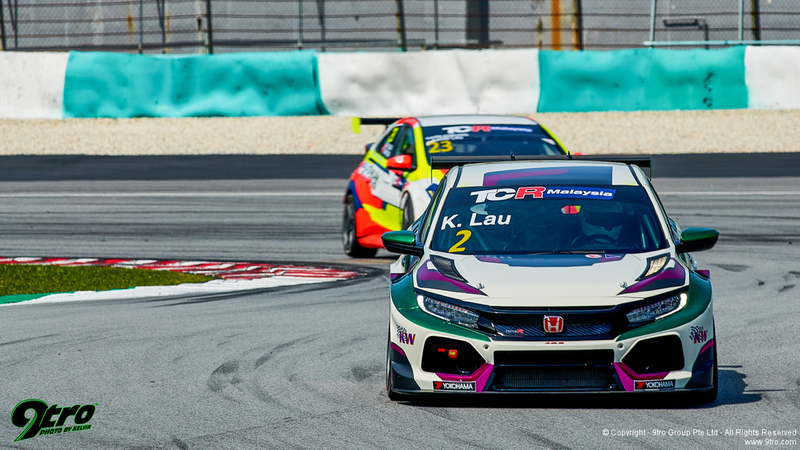 Just a few tenths behind him was the #51 KCMG Honda Civic FK7 TCR of Paul Ip Kung Ching running a 2 minutes 18.775 seconds for sixth place on the Race 1 grid and third fastest in Cup Class. 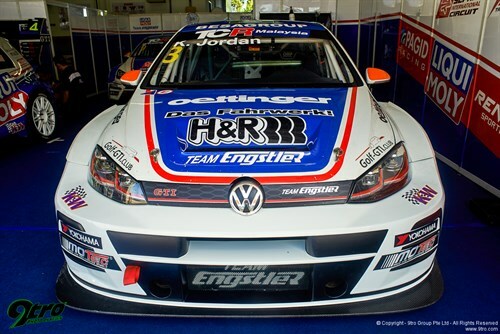 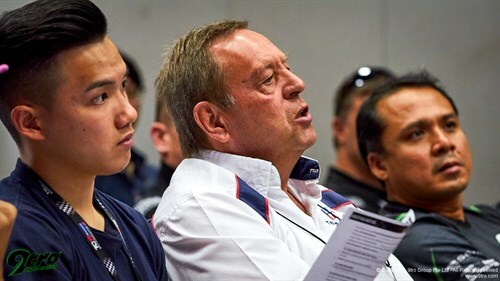 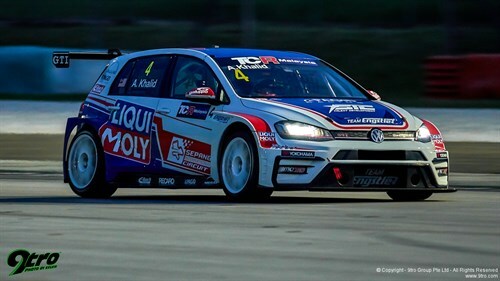 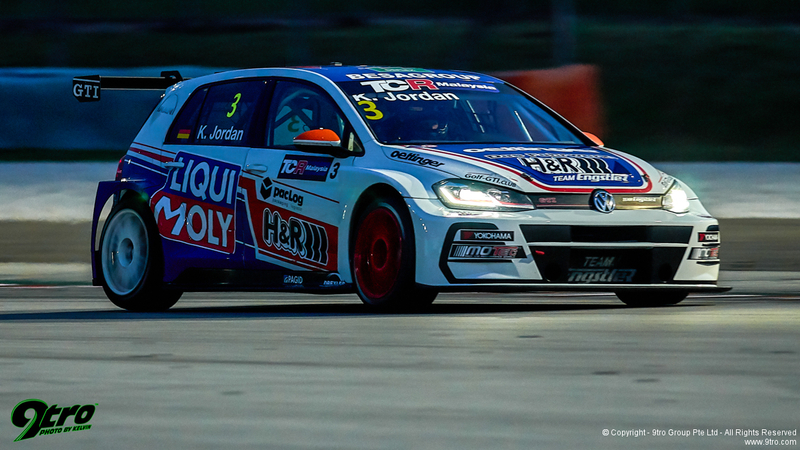 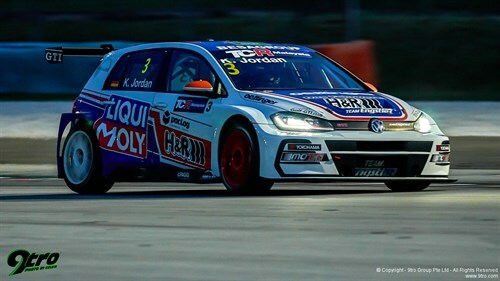 The third and fourth Liqui Moly Team Engstler cars of Kai Jordan and Khalid Adam Bin Khalid Emran took seventh and eighth overall (Cup fourth and fifth place) with the #3 and #4 Volkswagen Golf GTI TCR on 2 minutes 18.800 seconds and 2 minutes 18.887 seconds respectively. 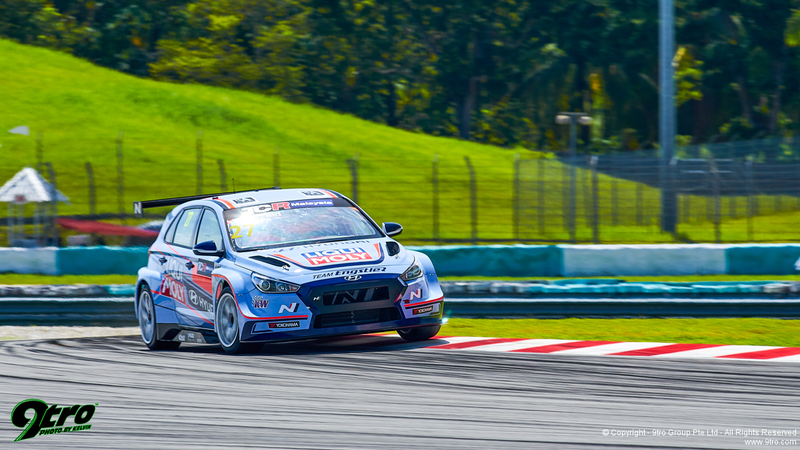 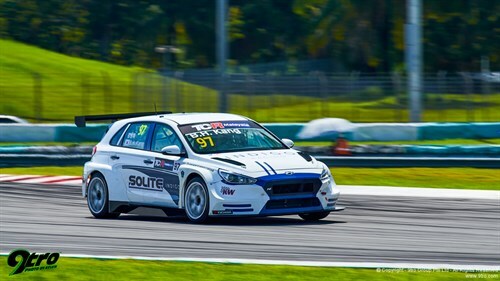 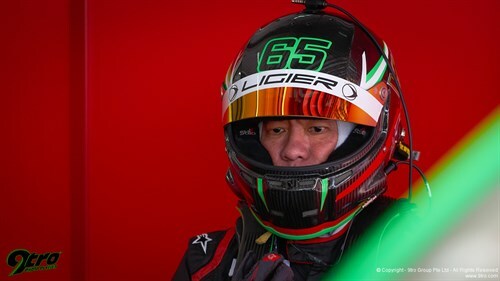 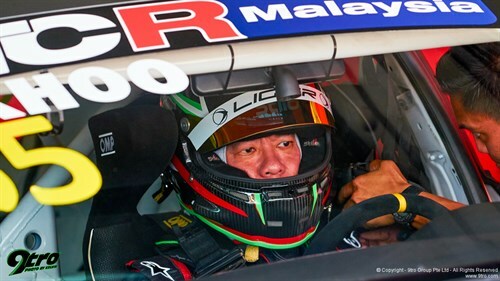 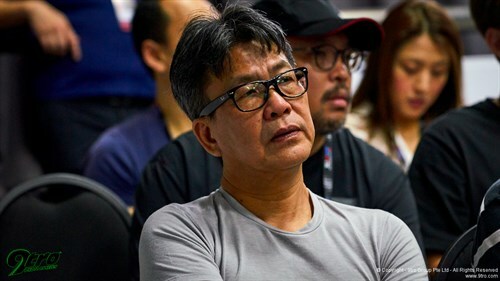 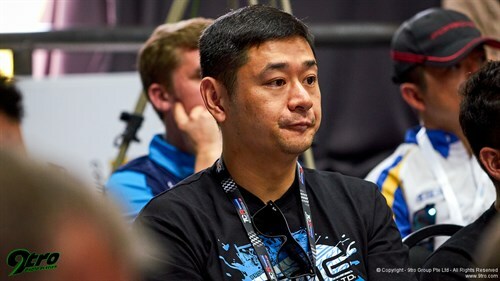 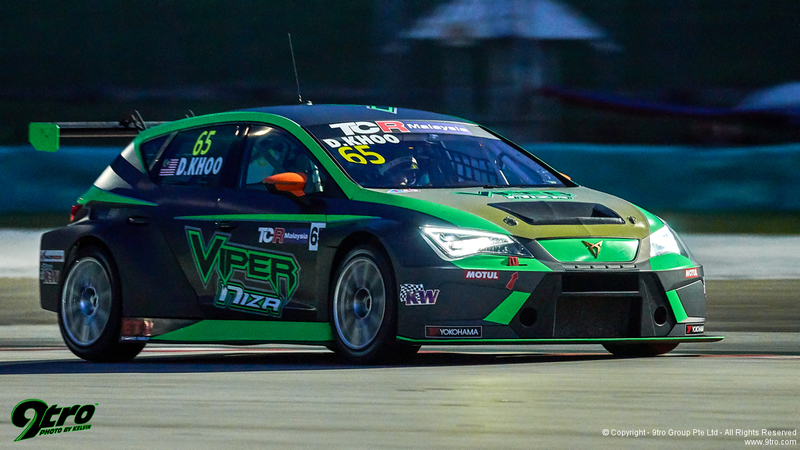 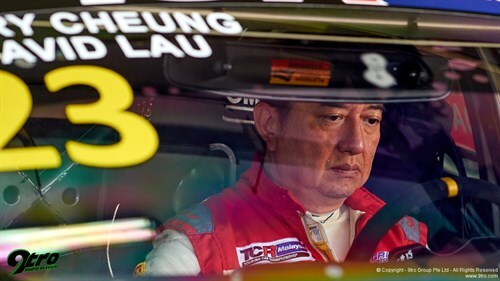 Viper Niza Racing’s #65 Cupra TCR driven by Douglas Khoo Kok Hui placed ninth overall (sixth in Cup Class) on the grid with a time of 2 minutes 19.917 seconds. 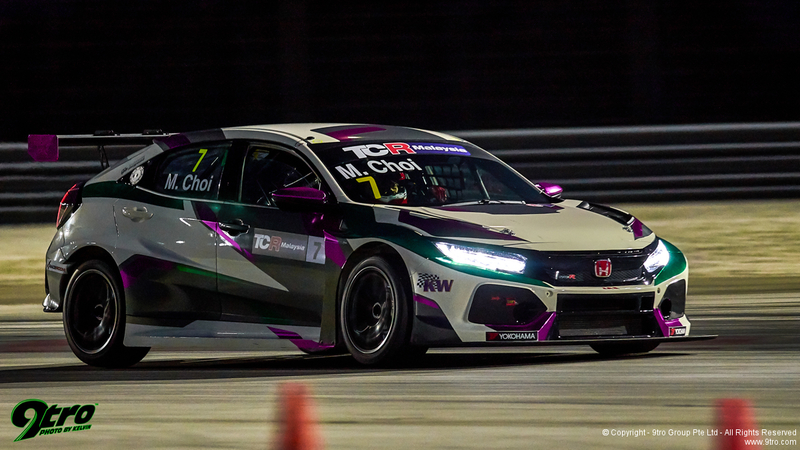 Seventh in Cup Class and 10th spot on the grid went to Michael Choi Koon Ming in his #7 Prince Racing Honda Civic FK7 TCR on 2 minutes 19.971 seconds. The final Liqui Moly Engstler Volkswagen Golf GTI TCR, Henry Kwong Hoi Lun’s #9 Volkswagen Golf GTI TCR took eighth in Cup Class and 11th place on the grid on 2 minutes 20.154 seconds. 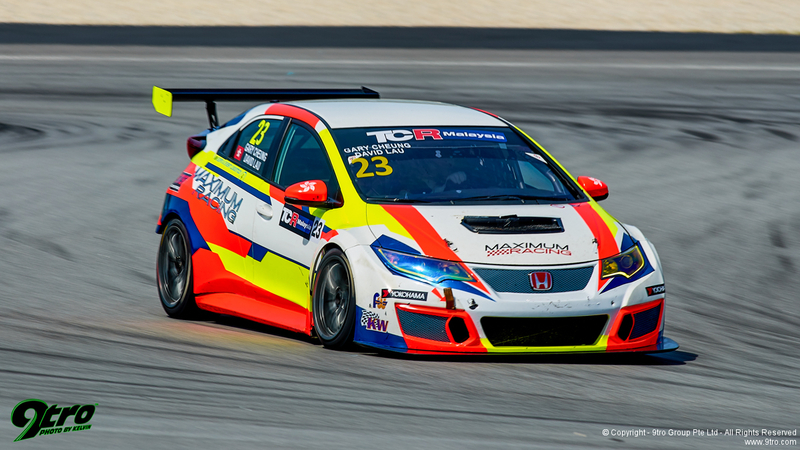 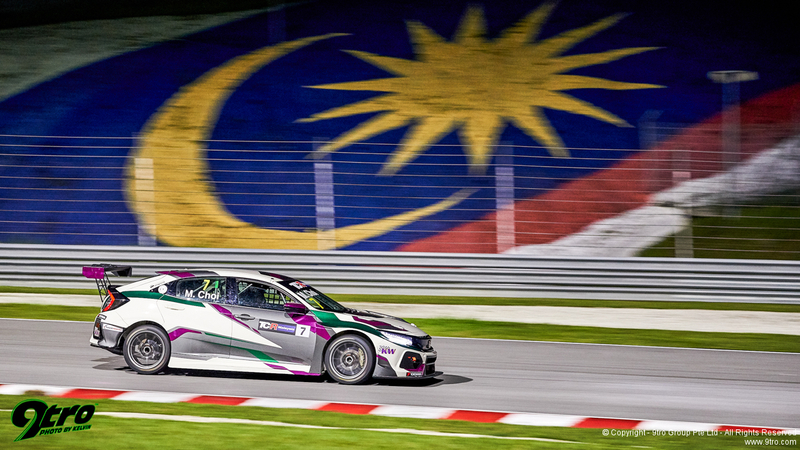 The second Prince Racing Honda Civic FK7 TCR, the #2 of Kenneth Lau Chi Yung came in ninth in Cup Class and placed 12th overall with a 2 minutes 22.205 seconds lap time. Rounding up the grid was Gary Cheung Sui Lung and David Lau Ying in the Maximum Racing Honda Civic FK7 TCR coming in 10th in Cup Class and 13th overall on 2 minutes 30.557 seconds.